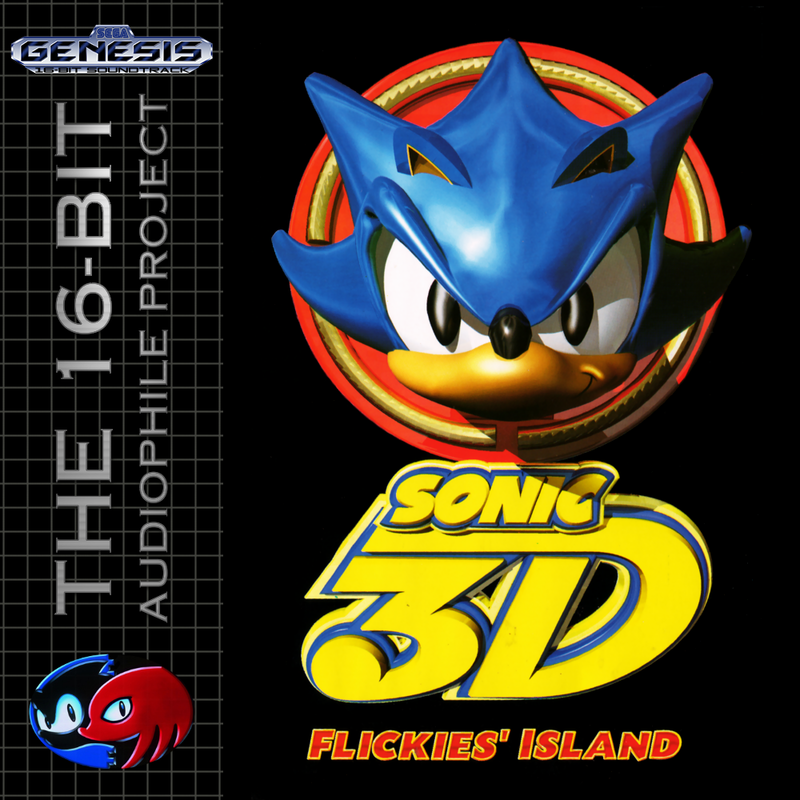 Sonic 3D Flickies’ Island is the last Sonic title released for the Mega Drive / Genesis, and was shortly afterwards ported to the Saturn. It breaks from the usual Sonic formula by slowing down the pace a little and switching the view to an isometric 3D perspective and having Sonic collect Flickies (birds) from destroyed robots and slam-dunking them into the goal ring. 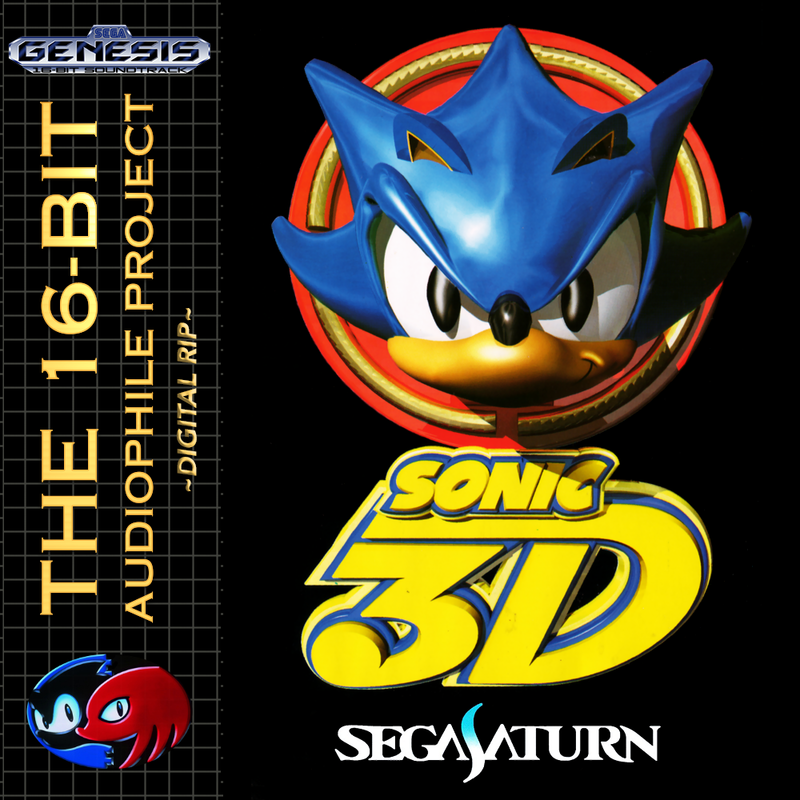 This game was developed alongside the cancelled Sega Saturn Sonic title, Sonic X-Treme. It became clear to Sega that, with the issues X-Treme was having, they needed to have a backup plan in case the game never saw a release. Like Sonic R, it was developed by British studio Traveller’s Tales and the Saturn version saw use of the Sonic model later seen in Sonic Jam’s “Sonic World” level and also in Sky Chase in Sonic Adventure (Where the older model had not been replaced with the newer Dreamcast one). Music on the Mega Drive version was handled by Jun Senoue, a relative unknown for the time. 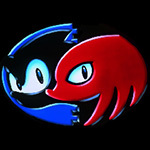 Senoue would remake several tracks from the Mega Drive release for the Sonic Adventure soundtrack (Twinkle Park for example) where he became renowned for being half of Crush 40 and developing the theme music to almost every Sonic title since. For the Saturn version, duties were handed to Richard Jacques, who had also created the Sonic R soundtrack and would later go on to work on titles such as Outrun 2 Coast 2 Coast, Headhunter and Metropolis Street Racer. His soundtrack was very different, including a vocal ending track and more varied level themes.